Keep your snowboard in tip top condition. 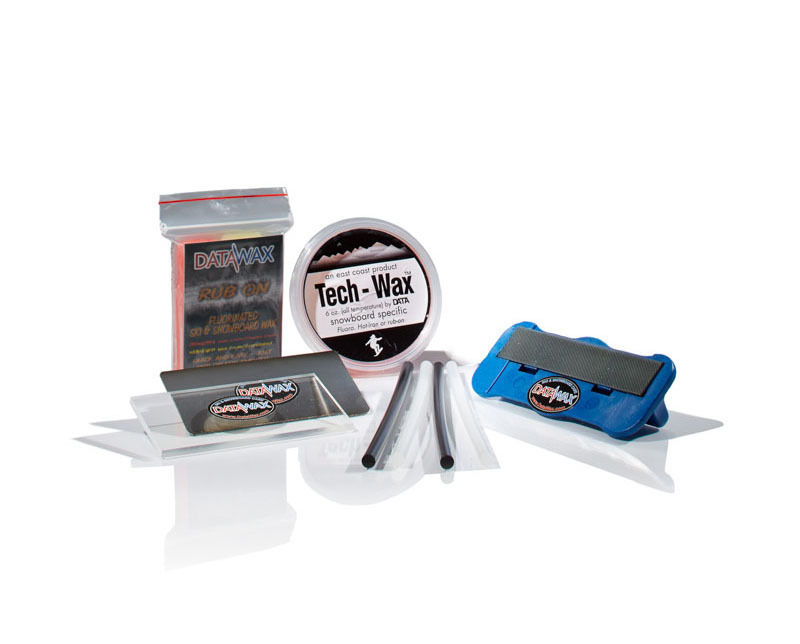 Fluoro “Tech” Wax" 150gm Tub DataWax’s popular all purpose strawberry scented wax. NEW! A handy DataWax Bag to keep it all in!